Dr Joan Grieve has been a Consultant Neurosurgeon at The National Hospital for Neurology and Neurosurgery, Queen Square, London since 2002. She has a particular interest in pituitary disease and has one of the busiest pituitary practices in the UK, undertaking more than 100 transsphenoidal procedures annually. She trained at St George's Medical School, London and undertook her neurosurgical training at Atkinson Morley's Hospital, Great Ormond Street Hospital for Children and The National Hospital for Neurology and Neurosurgery, obtaining FRCS(SN) in 2000. She was successful in being awarded an MD in 2004 entitled 'Novel Structural and Functional Imaging Techniques in Cerebral Arteriovenous Malformations' following 2 years of research at Queen Square. She was a clinical lead in Neurosurgery for 6 years at Queen Square and was elected as a council member of Society of British Neurological Surgeons in 2018. 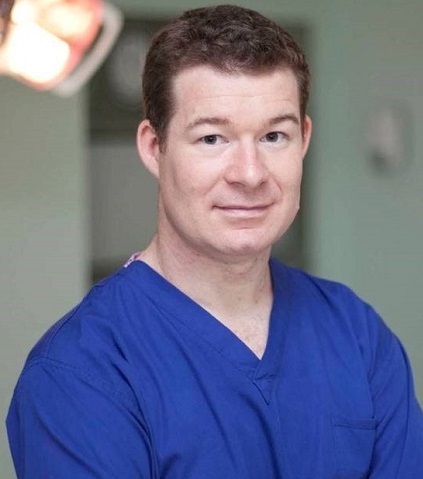 Dr Grundy has significant experience in leadership at a local and national level and is currently in the middle of his consultant career, having worked as a consultant neurosurgeon for 14 years. The position presently involves a split job plan working half time in leadership and management roles, including leading neurosciences, trauma and orthopaedics, radiology, cardiovascular and thoracics in Southampton. Dr Gundry works closely with national bodies and is presently Vice-President of the British Neuro-Oncology Society and an elected Council member of the Society of British Neurological Surgeons. Also, widely known nationally in neurosurgery and oncology and able to communicate and deliver on complex and controversial issues. One of the main areas of clinical expertise is neuro-oncology and Dr Grundy has developed a reputation for improving pathways, value and efficiency and pushing the agenda of sub-specialisation and low volume surgery. The major changes in neurosciences with changing pathways, such as mechanical thrombectomy, are very familiar and part of the experience within previous national and local roles. Dr Gundry continues to embrace change and service improvement and value going forward, always putting the patients first. Peter Hutchinson BSc (Hons), MBBS, PhD (Cantab), FRCS (Surg Neurol) is Professor of Neurosurgery, NIHR Research Professor and Head of the Division of Academic Neurosurgery within the Department of Clinical Neurosciences, University of Cambridge. He is Director of Clinical Studies at Robinson College, Cambridge. 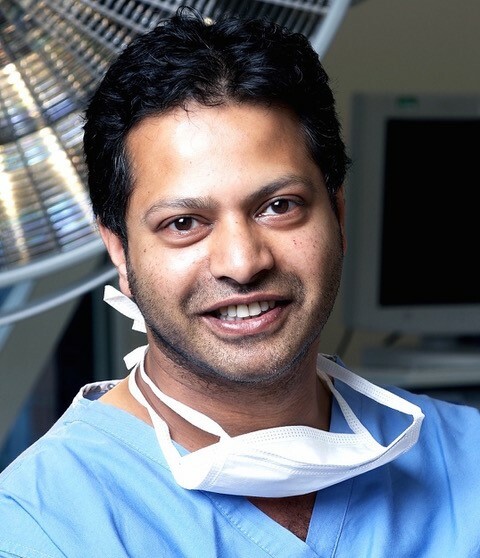 He holds an Honorary Consultant Neurosurgeon post at Addenbrooke’s Hospital with a sub-specialist interest in the management of neurotrauma, specifically head and traumatic brain injury. He has a research interest in acute brain injury, utilising multimodality monitoring technology (measurement of pressure, oxygenation and chemistry) to increase the understanding of the pathophysiology of brain injury, and in the investigation and treatment of concussion. He also leads the international RESCUE studies evaluating the role of decompressive craniectomy in traumatic brain injury. He was awarded the Olivecrona Prize (the “Nobel Prize for Neurosurgery”) for his work on cerebral metabolism in acute brain injury). He has co-authored over 450 publications (including NEJM, Lancet and Brain) and been lead applicant in over £12m of grants (including MRC and NIHR). He is joint editor of the book “Head Injury – A Multidisciplinary Approach” and the Oxford Textbook of Neurological Surgery, the first edition of which is currently in preparation. He is also Immediate Past President of Clinical Neurosciences Section of the Royal Society of Medicine, Royal College of Surgeons Neurosurgical Specialty lead for clinical trials, Chair of the Academic Committee of the Society of British Neurological Surgeons, Director of the Research Fund of the European Association of Neurosurgical Societies, Treasurer of the International Neurotrauma Society, Neurosurgical Representative on the NICE head guidelines development group and Chief Medical Officer for the Formula One British Grand Prix. Dr Timothy is a Consultant Neurosurgeon and Spine surgeon based in the North of England, Leeds, United Kingdom. He has been a Consultant Neurosurgeon for 16 years and first presented to the Spine Society of South Africa in 2006. He is the SBNS representative for the WFNS and EANS and has a wealth of experience and dedicates his time solely to spine surgery in the UK and other countries. He has hosted several South African neurosurgeons in Leeds and has visited South Africa both in a social and professional capacity many times. He is delighted to return again to South Africa for the SNSA Congress this year. He will be talking about what goes wrong in spine surgery and some of the latest techniques. Professor Colin Watts leads the newly established Brain Cancer Program at the University of Birmingham. His research aims to improve the treatment and survival of patients with glioma by understanding the molecular genetic heterogeneity of individual tumours and using that data to develop novel molecular and functional stratification suitable for application in clinical trials. His clinical practice specializes in neurosurgical oncology with a particular interest in intrinsic gliomas and cerebral metastases. 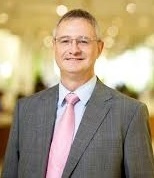 Professor Watts qualified from the University of Newcastle upon Tyne and trained in neurosurgery in Cambridge and London where he completed his specialist training in 2004. He was awarded his doctorate from the University of Cambridge in 1999 and appointed as an MRC Clinician Scientist in 2004. He became a HEFCE Clinical Senior Lecturer in 2010 and was appointed Associate Professor in Neurosurgical Oncology, University of Cambridge, in 2016. He has published over 160 papers, articles, book chapters and reviews and serves on the editorial boards of Neuro-oncology and the European Journal of Surgical Oncology. He has received over £3.6M research funding as an academic consultant and was awarded the SNO translational research prize in 2013 for his work in evolutionary genomics of glioblastoma. As a practising neurosurgeon Professor Watts has established a dedicated neurosurgical-oncology research clinic to support clinical trials and collaborative translational research. Ongoing clinical research uses fluorescence-guided techniques to optimize cytoreduction, develop surgical biomarkers of high-grade cancer, and enhance post-operative management of glioma patients through accelerated molecular stratification. His translational research interests are to understand the spatial and temporal evolution of tumour heterogeneity and the impact of sampling bias on our understanding of the clonal architecture and phylogeny of treatment-resistant disease. 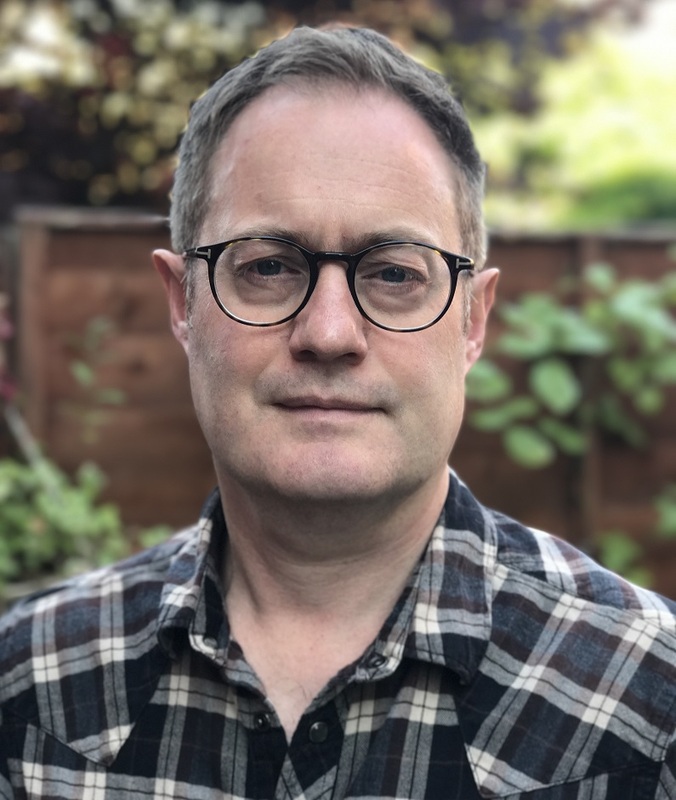 Professor Wilson is a Consultant Neurosurgeon at the Imperial Healthcare (St Mary’s) in London and a Pre-Hospital Care (Helicopter Emergency Medicine) Consultant. His main area of interest is traumatic and hypoxic brain injury and their hyper-acute management, also he is Professor of Brain Injury at Imperial College and Hon Professor (the Gibson Chair) of Pre-Hospital Care within the Royal College of Surgeons Edinburgh. He is also the co-founder and Medical Director of GoodSAM (www.goodsamapp.org), an alerting and advanced triage/dispatching system that is now used around the world. Professor Wilson also has a great fondness for South Africa having previously worked (20 years ago) in Nqutu, KwaZulu-Natal.